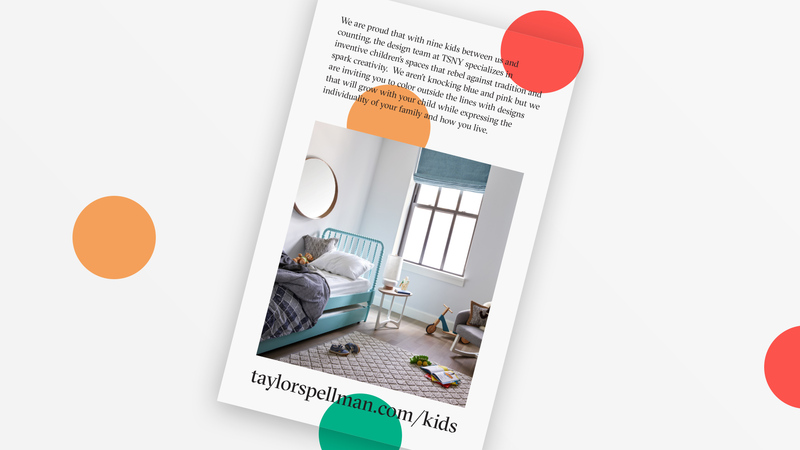 Taylor Spellman are interior design and staging experts based in New York. 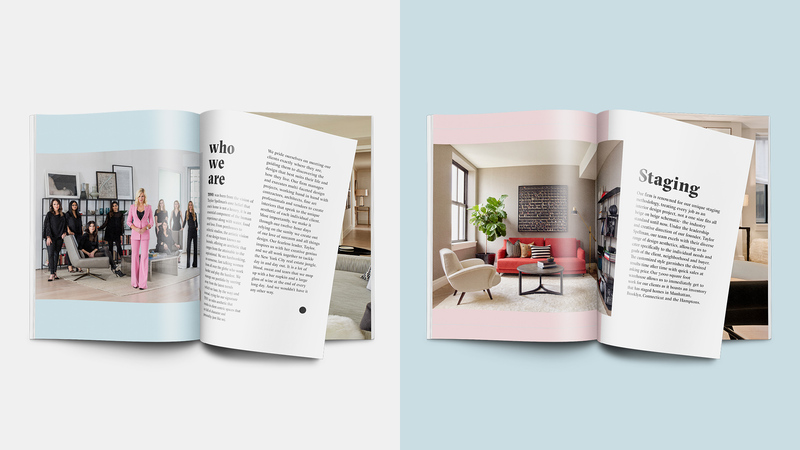 Veering away from popular trends, the company prides itself on its client-centric design approach. 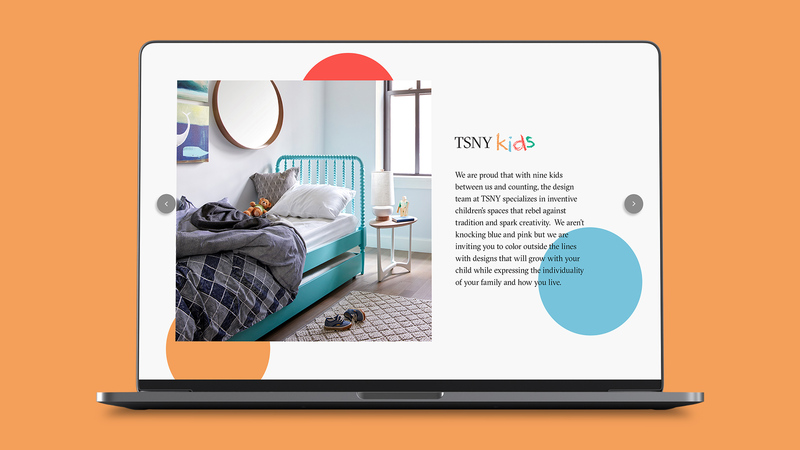 We worked with TSNY to make an interior decor lookbook showcasing different styles for clients to find inspiration. The company also has a calling card they leave behind at artfully staged NYC apartments. We were so excited to design it for them and improve their brand awareness.